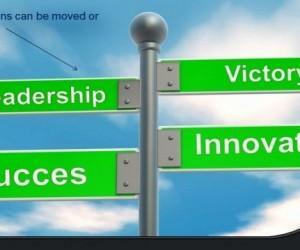 Competition is a theme that is often required in presentations, be it to motivate employees at the workplace or to lighten up the mode of your listeners during a school presentation. 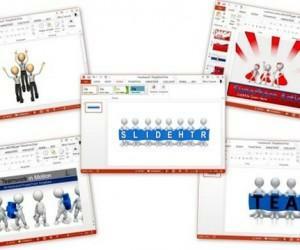 In order to leave a lasting impact on your audience, you need to have the right slide designs to pack a punch. 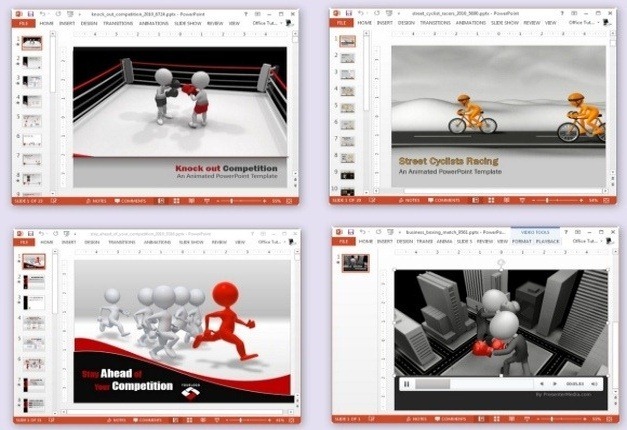 The below list of competition templates for PowerPoint and Keynote can help you create amazing presentations with the aid of video animations, clipart and more! 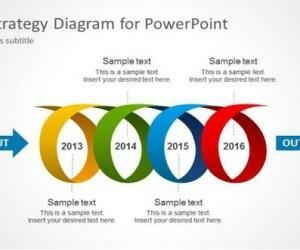 Whether you need to make a professional business presentation or just wish to add humor to your presentation slides, this animated template is just what you need. 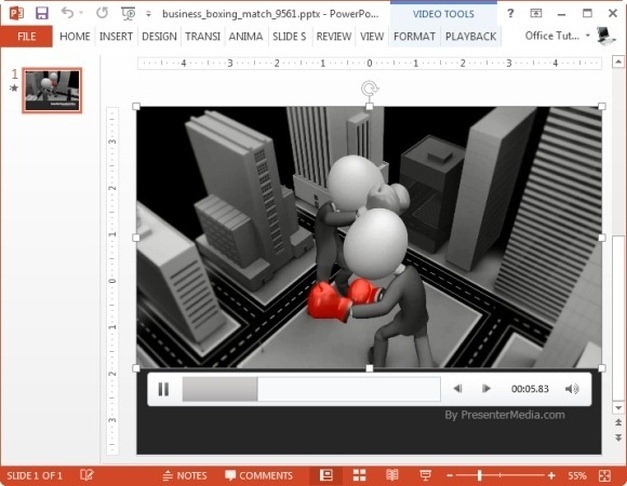 The template comes with a video animation of a knock out fight between stick figures. You can customize this slide with your own logo, title and sub-title, as well as make good use of the following slides which provide different competition themed sample layouts. 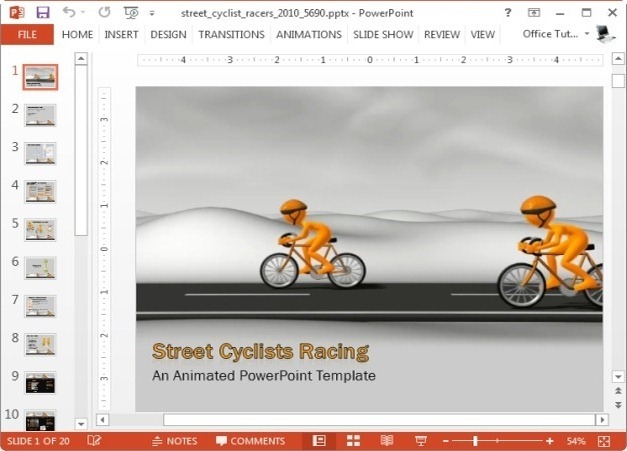 This is another animated template which comes with a nice competition themed animation of racing cyclists. 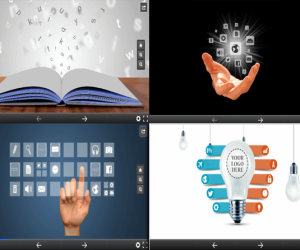 The template also comes with SmartArt Graphics, charts and clipart images, all of which can be modified to suit your presentation topic. This template has a very unique opening slide which shows racing stick figures. 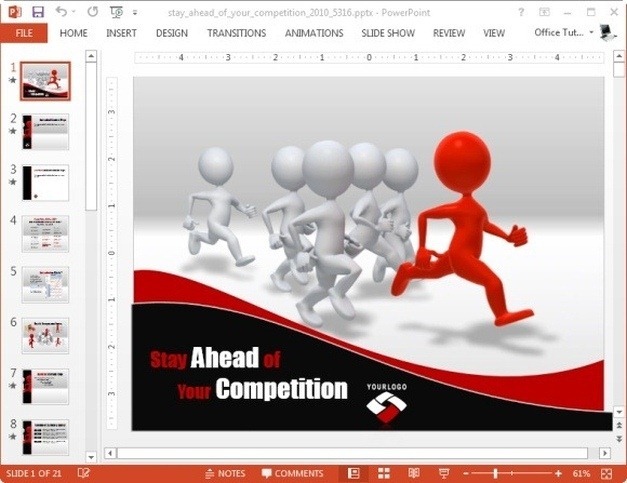 The template has all what you might need for depicting competition in your presentations, with the help of appropriate layouts that are bound to attract the attention of your audience. 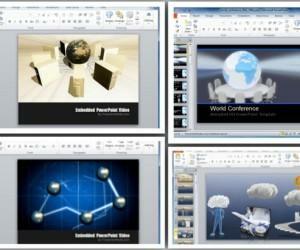 This is another good template foe packing a strong punch to your opponents in a presentation! 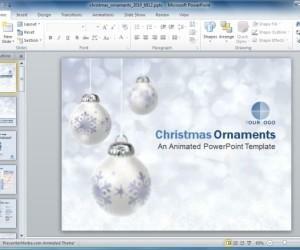 This is more of a video animation, which can also be downloaded in the form of a presentation template. 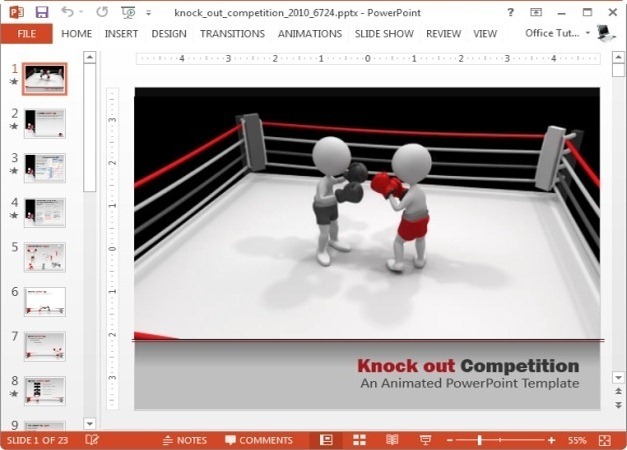 You can download this animation for PowerPoint, as well as use it in other presentation applications and projects as a Flash, WMV or MOV video file.